Originally known as Jenkins Prairie, the Covington area was settled in 1899. Over time, the city grew as part of the unincorporated area of Kent, Washington. Covington became its own city in August 1997. Though the city is comprised primarily of retail stores including Fred Meyer, Kohl’s, Home Depot and Costco, the area continues to grow. This small town has an urban feel to it, with Kent bordering it to the west, Auburn to the southwest and Maple Valley to the east. 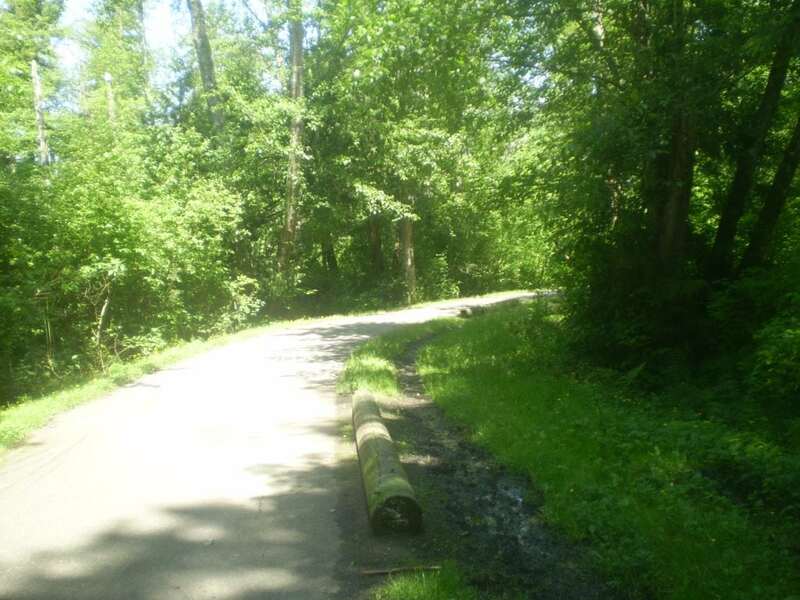 Covington offers a number of amenities for local residents include the Druids Glen Golf Club, shopping, dining, parks and trails (Soos Creek Trail pictured above), and easy access to Highway 18. In addition to housing in more rural parts of Covington, the area also boasts the beautiful Winterwood & Remington developments, popular neighborhoods for homebuyers who want to be close to the city but want the privacy of a larger lot. To learn more about Covington, please check out some of my favorite Covington links or give me a call. I’d love to show you Covington homes for sale.